A significant part of cyber-attacks is carried out by exploiting vulnerabilities in the operating systems, services or applications. Any of them could be vulnerable, that is the reality. Therefore it is a big step in breach prevention, if you know your environment vulnerabilities upfront. With this automated vulnerability management, your Security Operations Center (SOC) or your administrators will receive alerts in case some vulnerabilities on a host were found. These weak spots could be patched or mitigated swiftly, increasing the security of your ICT environment. 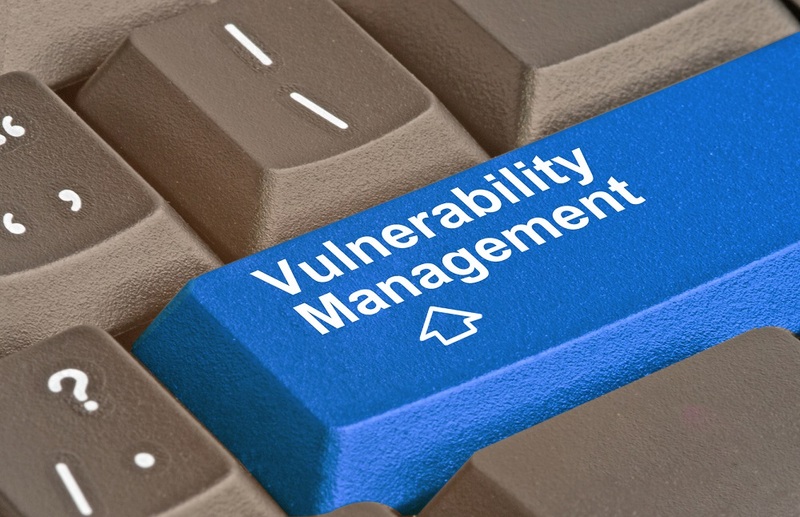 Beside multiple proprietary solutions for automated vulnerability scans, Binary Confidence offers its own affordable solution based on an open source called vScan. This vScan is delivered as a hardware appliance or as a virtual machine to your network which could be either on premise, cloud or hybrid. vScan is automated vulnerability management where our SOC or your stakeholders receive latest information on any weaknesses. Your IT personnel can schedule regular scans of your whole environment or its parts. In case some vulnerability is discovered, the scanner can send an alert to the SOC or to your administrators, who in turn can take actions together with the host’s owner. To cover heterogeneous or air-gapped networks too, our vScan supports a multi-node operation with a centralised management UI, single patch/update repository and features internal monitoring too. Our solution can seamlessly scale from a small-footprint standalone virtualised appliance to multi-node distributed system which covers even high-security, wide-area or air-gapped networks.